With this product, you earn 99 Reward point(s). 99 points = $0.99. 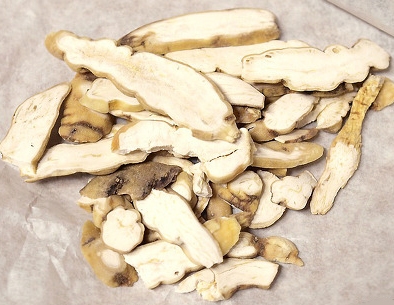 Bai Shou Wu is also known as Bunge Auriculate Root, the bitter, sweet and astringe herb has been used in TCM to regulate the immune system, Promotes hair growth, Protects liver, Lowering blood lipids and also as anti injury caused by oxidation and anti aging medicine as it promote the functions of enhancing the liver, kidney, spleen and stomach channels. 2. No side effect is known?